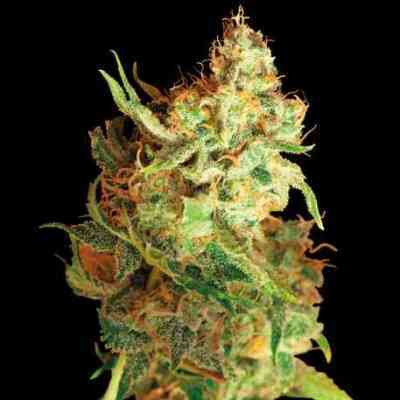 Red Dragon marihuana seeds are created by crossing a Pakistani Kush with a true breeding Brazilian sativa. 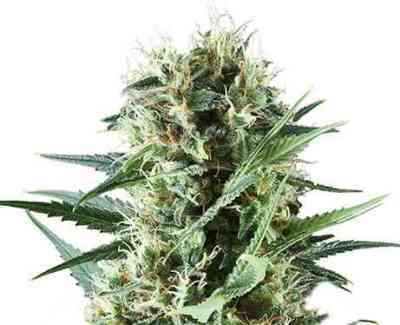 These buds have a distinct and immediate, exotic sativa high, but is followed minutes later by a wonderful very powerful relaxing effect that lasts and lasts. Finished buds have a taste and smell of sweet guava fruit. Red Dragon grows medium short, (80-90cm) and produces heavy colas of unique red/green buds. 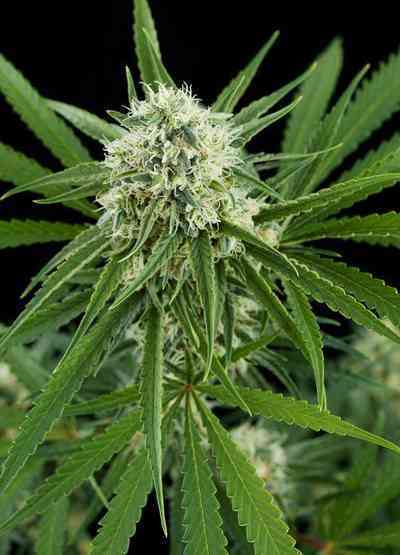 Flowering time is short (just 8 weeks) giving big yields of highly prized product. Red Dragon finishes outdoors by end of September.